Texting My Pancreas: #GiveAllTheThings: Pump Peelz. I've used these Peelz before on my old Dexcom but it has worn off over the months and I really could use a new skin! 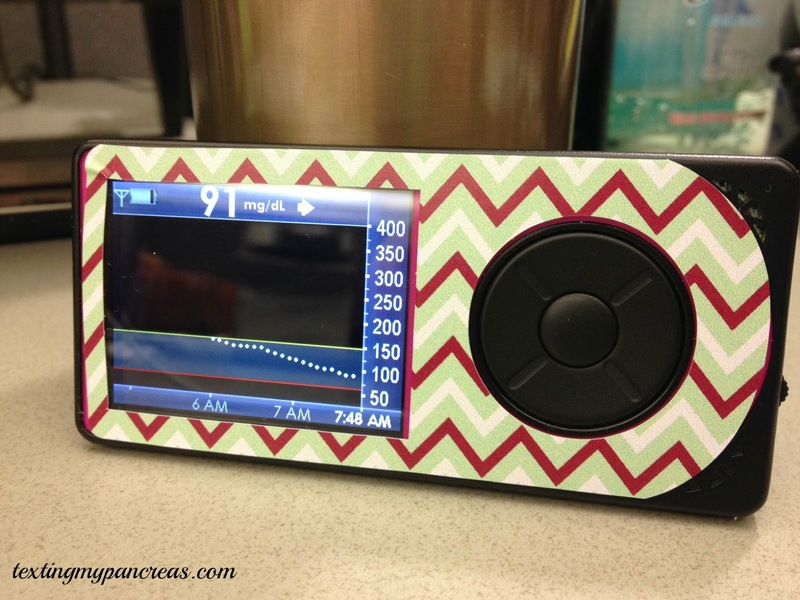 I would love the Dexcom Peelz in Chevron. Dexcom Vintage Flair (but I REALLY want a better purple design!). I would like the Peelz for the Verio IQ. Since I always keep 3 meters running to make checking easier and more frequent (my bedside, the kitchen counter, my purse), Peelz would help me remember which one is which! Why you want this: "Founded by high school sweethearts – Emily Imblum and Scott Imblum - and created simply to help diabetics express themselves. Some may call them decals, others call them stickers, our manufacturer calls them coated vinyl adhesives... but we call them Peelz! The Pump Peelz product [Editor's note: which is reusable!] 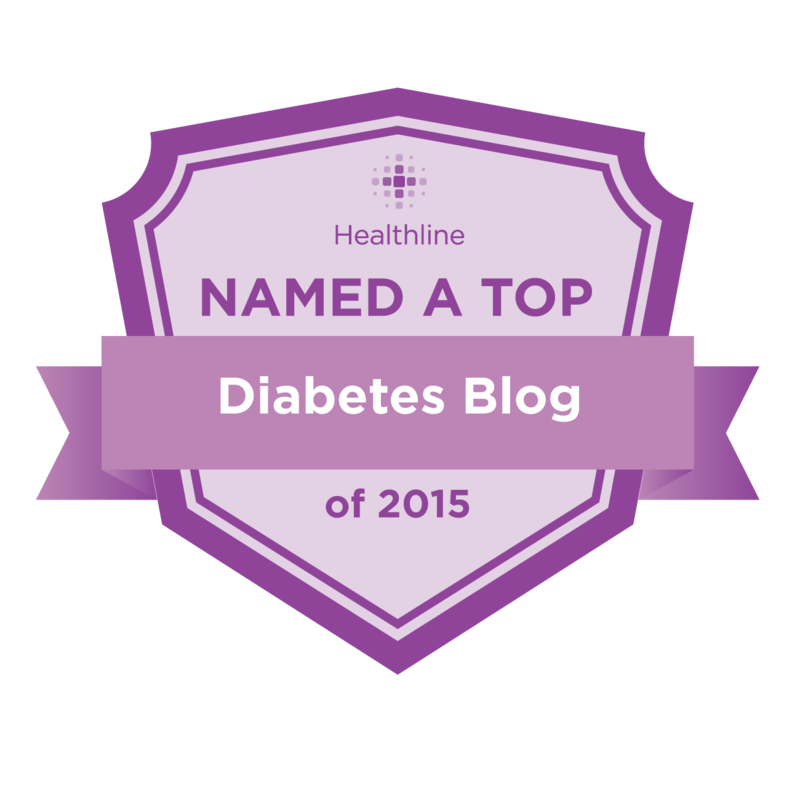 was created through online collaboration with the diabetic community. 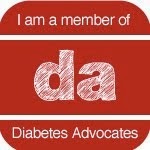 Our goal is to help empower diabetics to express themselves and be proud of their ability to manage diabetes." I should also note that they've been kind enough to create a discount code for us - you'll get 25% off your order when you enter the code "TextingmyPeelz" (ha!) at checkout. To enter today's contest: Use the Rafflecopter widget below to enter today's contest. You can earn two entries by leaving a comment on this blog post (required) telling me which Peelz product you'd like to win (and maybe something nice about how it would help you, too, if you're inclined to do so). You may also earn additional entries for liking the Pump Peelz Facebook page, and following them on Twitter @PumpPeelz. Four entries are possible per person! Rules: You may only win one item - so if you happen to use both Omnipod and Dexcom, for example, you'll have to choose between the two. This contest ends tonight at midnight CST, and is open to everybody - not just U.S. residents! #GiveAllTheThings contests are intended for people with diabetes (or their caregivers) only. Since the Rafflecopter widget requires you to share an email address, I'll be emailing the winner (as well as announcing them through an update on this post) on Saturday - you'll need to respond to me by Monday evening (let's say 7:00 pm CST) with your shipping address in order to claim your prize. If I don't hear from you, I'll pick a new winner. This is awesome!! I just got a Dexcom do that skin cover would be so cool. I am also about to be trained with the OmniPod so that pdm skin would be fantastic!! I love decorating and changing things up. Very excited for this giveaway. I should have read the instructions better. Haha. I'd love the Dexcom peelz. It's adorable and would really make carrying around all this necessary great a little more fun/fashionable. Diabetes doesn't mean I can't look cute. I'd like the Chevron G4 peel...very cute! That Carbon Fiber Dexcom peel would be pretty sweet! I would love the Dexcom or omnipod peels! I just got my Dexcom a few weeks ago and love it, but would love to have a peel! I'd love a chevron peel for my pods! Id love to win the chevron for the dexcom, because who doesnt love some flair on their diabetes gear? Would love the vintage flowers for my dexcom!! I think Avery would like the Dexcom peel! Or the Omnipod peel... The Dex peel would really help her because one of the girls in her class just got a pink Dex too! And now they are exactly alike!!! Which is cool. But it would be nice to tell them apart!